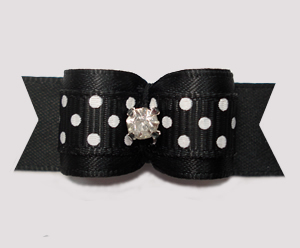 Alligator clips can be added to any 3/8", 5/8" or 7/8" bow on the site. 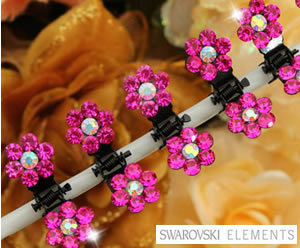 want clips on them, simply add 8 clips to your shopping cart as well. Left handed? 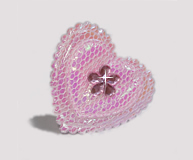 If you'd like me to flip your clips, just add a note in the 'comments' area of your order (or email me) and I'll be happy to switch it for you, no charge. 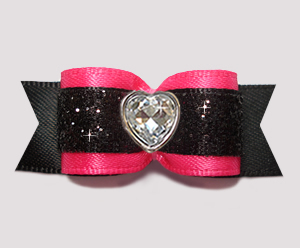 Please read and consider all the information below before deciding on clips for your bows. I have always maintained that BowBiz bows are much safer when constructed with elastic bands instead of clips. However, due to an overwhelming request for clips, I have opted to offer them to my customers, with the following notes & caveats. 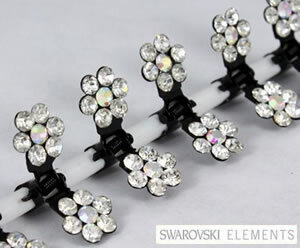 How do I order alligator clips for my bows? 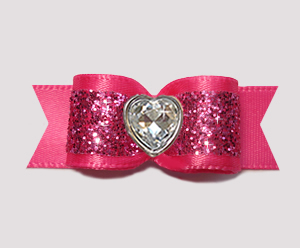 Simply add the number of clips to match your bow order to your cart (ie: 14 bows = add 14 clips to cart). 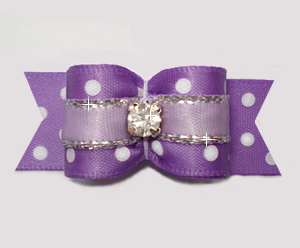 Customizing your bows with quality alligator clips costs only $0.99 per bow. 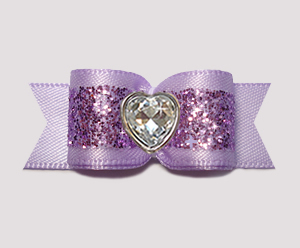 If you want to add clips to only some, and not all, of the bows you are ordering, please list the ones you'd like clips added to in the "Special Comments" area when ordering. How are bows secured to the alligator clips? 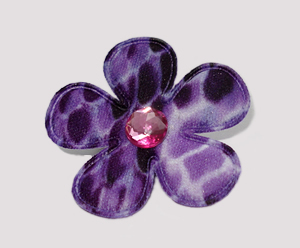 Bows are attached with a strong glue (thread will break too easily). They are constructed quite durably however there is always a possibility of the bow becoming loose if not handled gently. 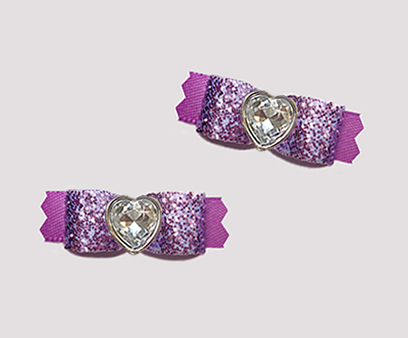 Just as elastics can break, so too can clips become loose, detached or damaged. 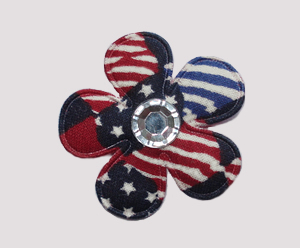 (If clips comes loose or detached from the bow, carefully remove any excess glue from the back of the bow & clip. 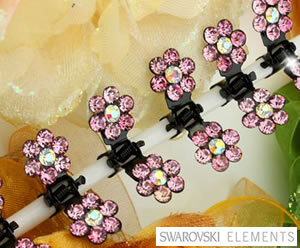 Simply reattach clip using a low temperature glue gun.) 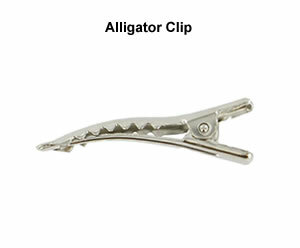 Personally, I have not had any problems with alligator clips yet and have found them to be quite sturdy. Can every furbaby wear alligator clips? Consider if your furbaby's temperament is suitable for clips. 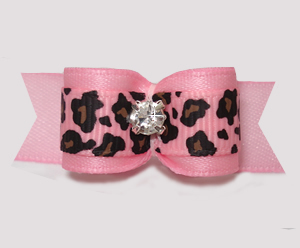 Is your furbaby determined to get the bow out of its hair? Are you able to monitor your pet? 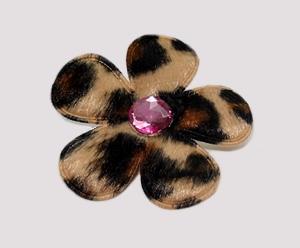 Is your furbaby accustomed to wearing bows or clips in their hair? Are bows with clips returnable? 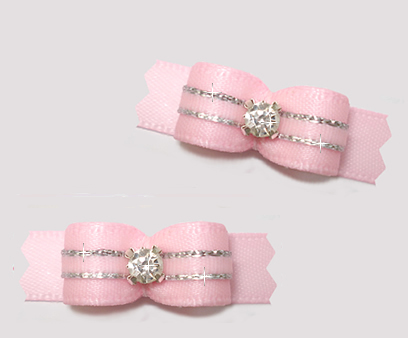 Bows with clips added are considered custom-made & cannot be returned regardless of reasons. Rest assured that each clip is tested prior to shipping out and is guaranteed to be in perfect working order when shipped.